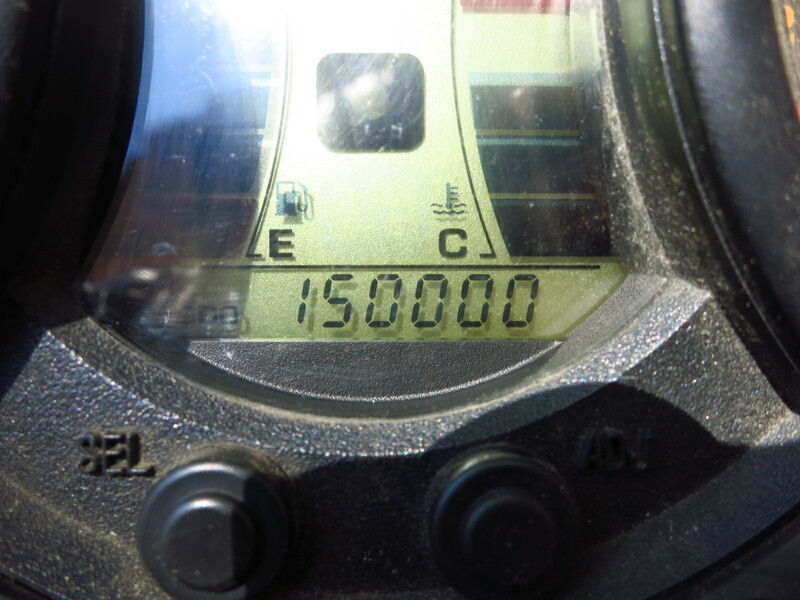 Life sometimes surprises you with little coincidences, and after picking up my new Africa Twin yesterday, today my old V-Strom reached the 150.000-kilometre mark while on duty. Best motorbike ever. 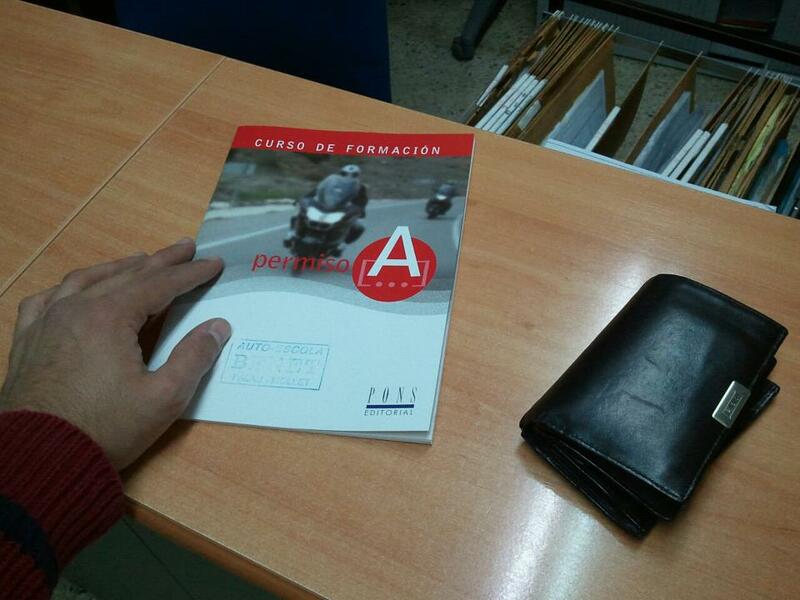 This entry was posted in Equipment and tagged 150000km, Suzuki V-Strom by Kilian. Bookmark the permalink.